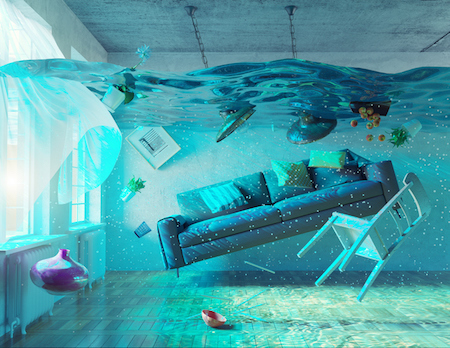 In the wake of Hurricanes Harvey and Irma, the latest storms to devastate thousands of American homes, homeowners may find themselves wondering whether to consider flood insurance. For those in areas perceived as vulnerable, it’s no decision since it’s required as a condition of their home loan. For others, it raises the same questions as other types of insurance; namely, when does the premium outweigh the actual risk? A $650 annual premium, the amount the National Flood Insurance Program (NFIP) cites as average, seems like a lot to pay if you never use the coverage. 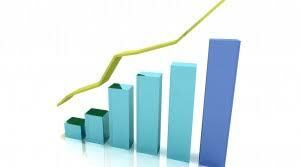 Sales were up 13.9% compared to last December while the median sold price was up 4.1% from last December. There were 59 foreclosure sales in Mercer this month, up 26% from December 2016. Foreclosure sales were 17% of all sales in December down from 21% in November. 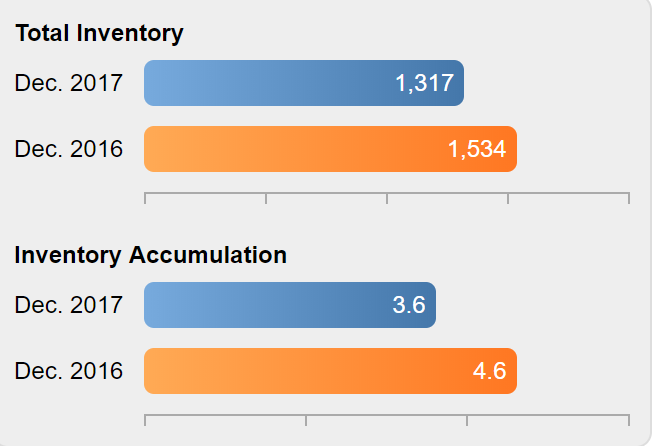 Inventory decreased by 12.8% this month, and is 14.1% lower than a year ago. 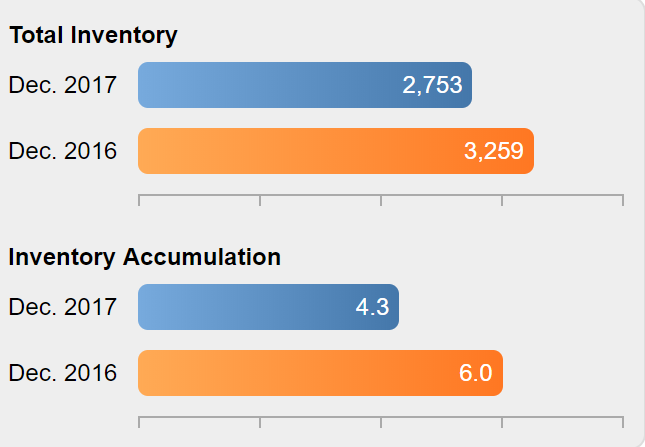 The Months Supply of Inventory decreased to 3.6 months compared to 4.6 months in December 2016. Sales were up 4.2% compared to December 2016 and are up 15.5% year-to-date. Prices were down 2.8% compared to last December. Foreclosure sales were 28% of December's sales, up from 20% in December 2016. Gloucester had a 4.1% decrease in the number of homes for sale during December and is slightly above the 2016 level compared to an 12% shortfall throughout the region. 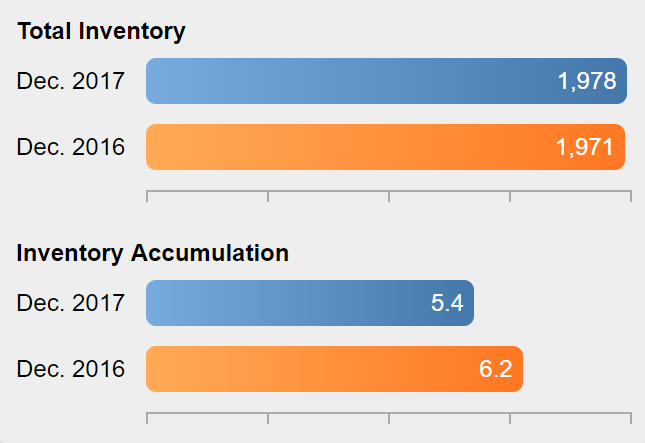 The Months Supply of Inventory is at 5.4 months, down from 6.2 months a year ago. In December, Camden County home sales were up 6.4% compared to December 2016 but the median sold price was down 0.8%. 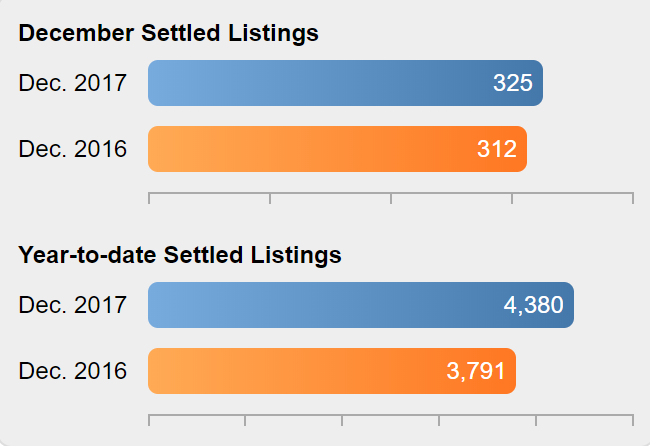 Foreclosure sales, after moderating somewhat in November, were up 17% from last December and constituted 27% of all sales. 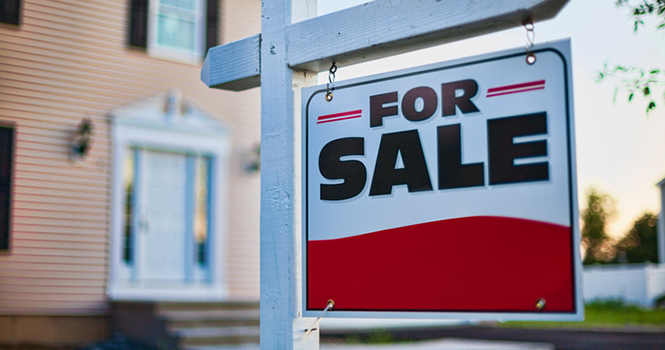 The number of homes available for sale in Camden County decreased by 8.6% in December and is now 15.5% lower than a year ago. 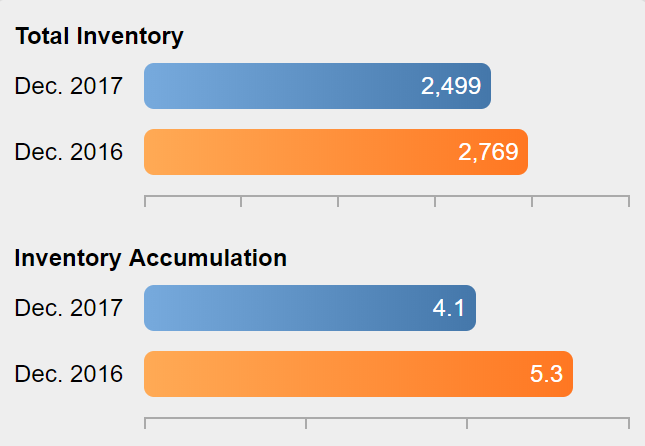 The Months Supply of Inventory has dropped from 6.0 months a year ago to 4.3 months due to the increase in sales over the past year and much lower inventory. Foreclosure sales continue at a high rate and were at 109 this month, 19% of all December sales. Non-foreclosure sales were up 6.3% from last December and foreclosures were up 31%. 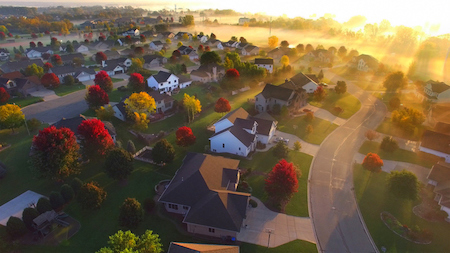 The median sold price was up 8.2% from last December. 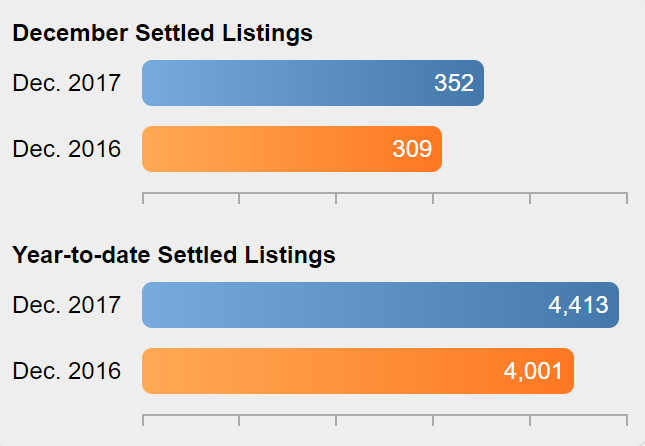 New Bank Owned listings in December were 141 new listings, down from 148 last month, and up from 125 last December. 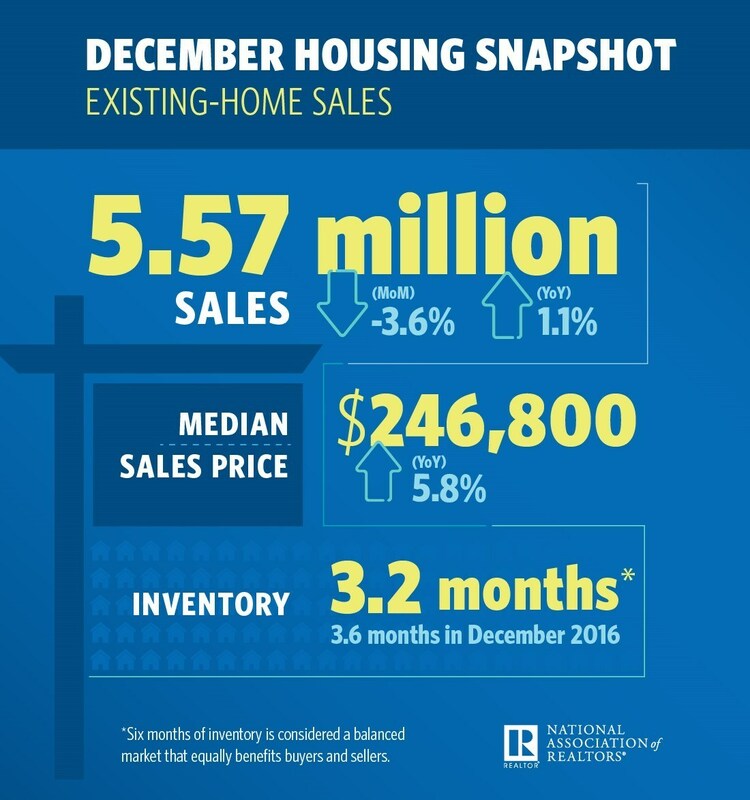 Existing-home sales in December dimmed, but, for the year, were at a record not seen in 11 years, the National Association of REALTORS® (NAR) reports. Existing-home sales in December totaled 5.57 million, a 3.6 percent decrease from November, but a 1.1 percent increase from one year prior. Inventory decreased 11.4 percent to 1.48 million, 10.3 percent lower than one year prior. 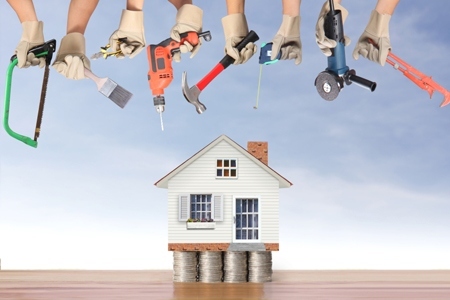 Expert Insights: Can I Deduct Improvements Made to My Home? 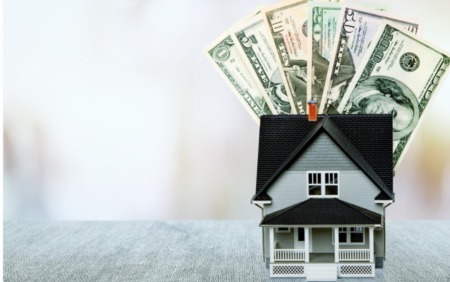 The IRS defines improvements as those items that “add to the value of your home, prolong its useful life, or adapt it to new uses”—such as putting in new plumbing or wiring or adding another bathroom. 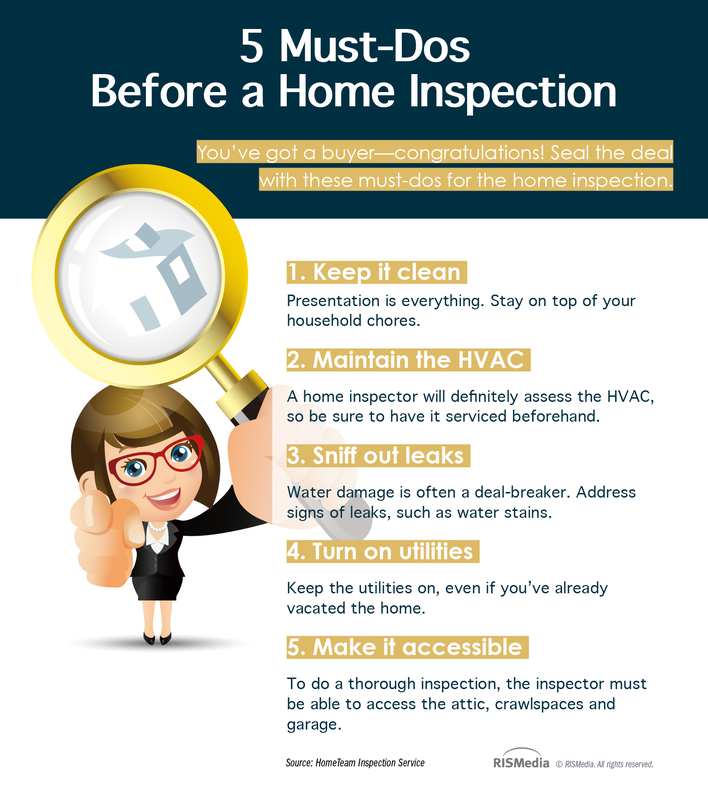 Seal the deal with these must-dos for home inspection. It’s as easy as 1-2-3…4-5! 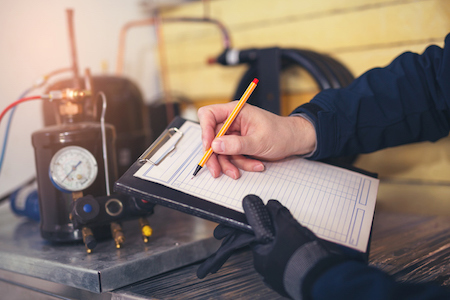 Keep in mind that to do a thorough inspection, the inspector must be able to access the attic, crawlspaces, and garage.